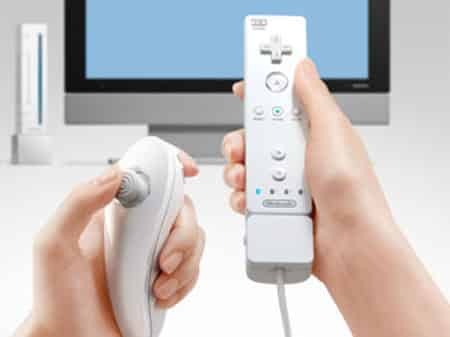 Alan Pritchard, SEGA’s Executive Vice President of Marketing, has revealed his belief that the Wii still remains to play an important role for third-party publishers, even following Nintendo’s announcement of its successor – the Wii U. “It was interesting that Nintendo didn’t really talk about the Wii [during its briefing], which is obviously a platform that is still important for most third-party publishers,” Pritchard explained. Pritchard also discussed as to whether the Wii would reach the same dizzy sales figures as the PlayStation 2, which now sit beyond 150 million.